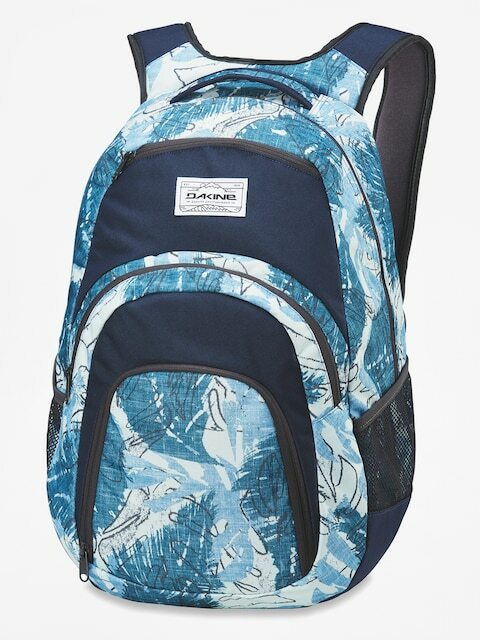 It all began with a simple surf leash. 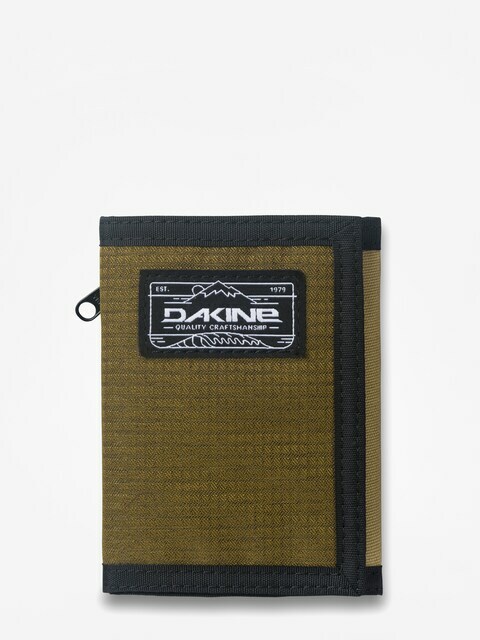 In 1979, Dakine's founder, Rob Kaplan, began manufacturing a new stronger leash in Haiku, Maui, Hawaii. 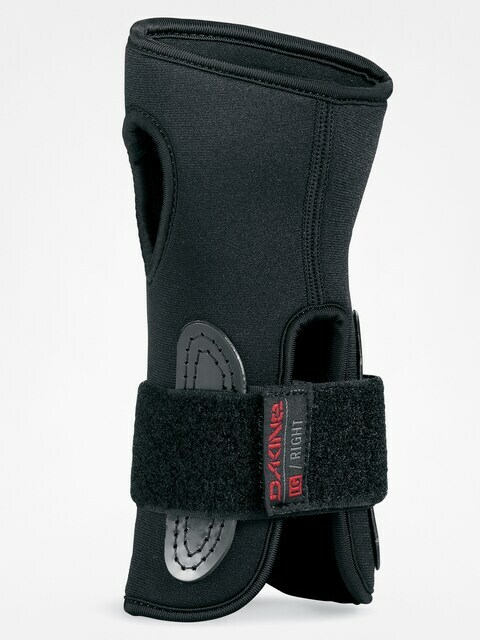 A year later, Rob began developing foot straps for the windsurf industry. 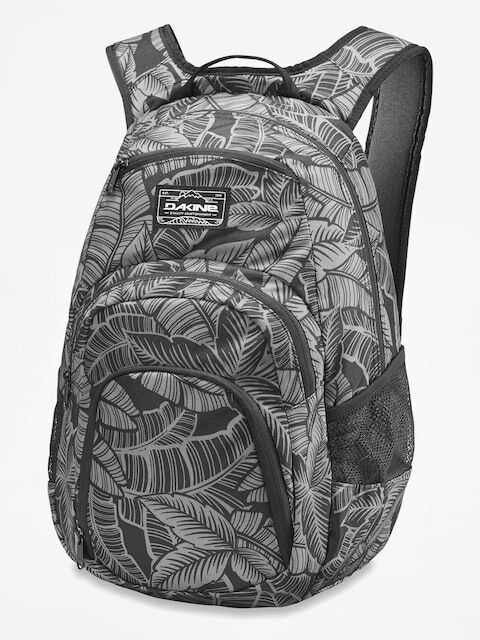 With a home base in Hawaii, there was plenty of opportunity for testing product in some of the most rigorous conditions. 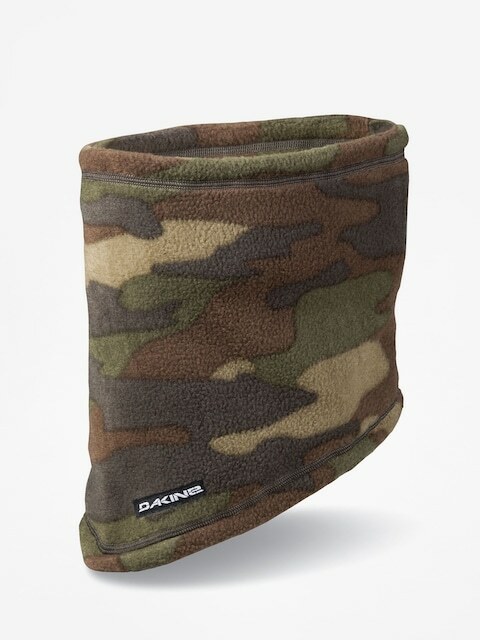 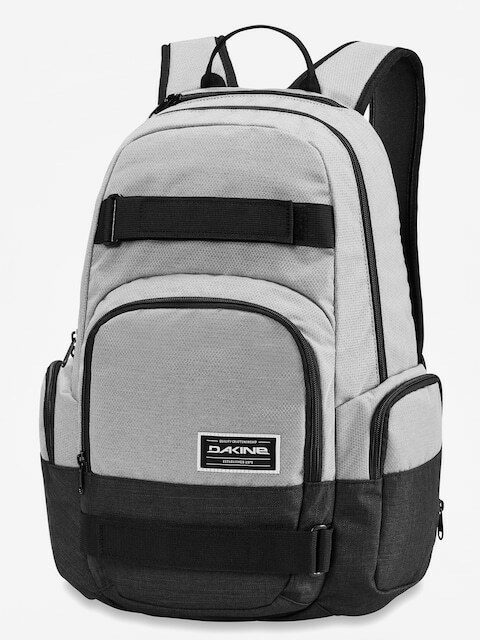 In 1986 Dakine opened its North American headquarters. 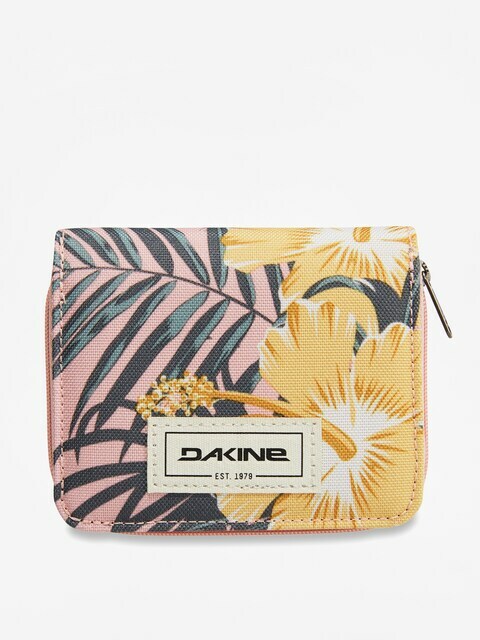 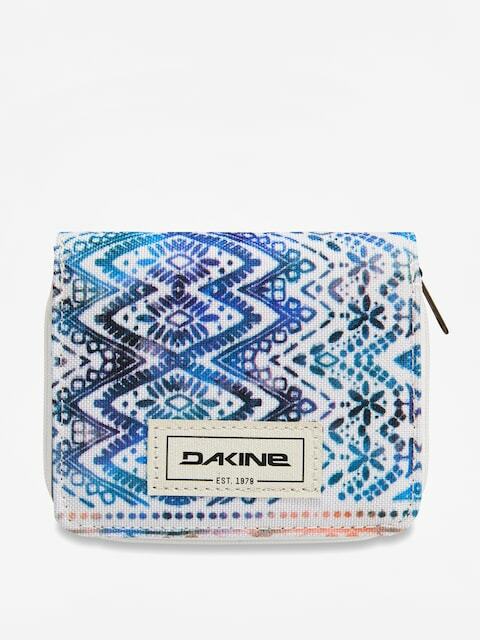 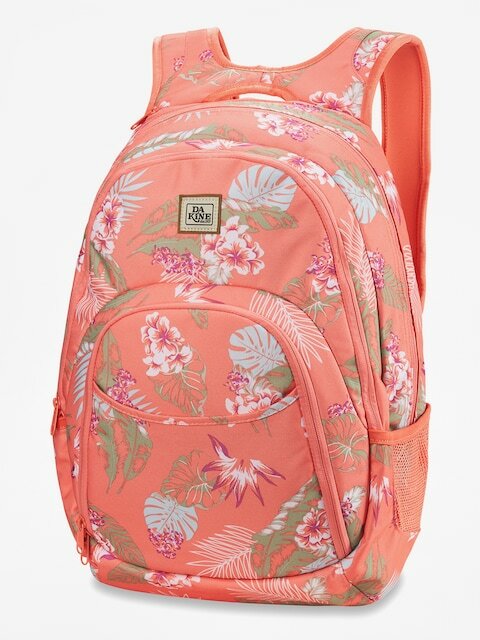 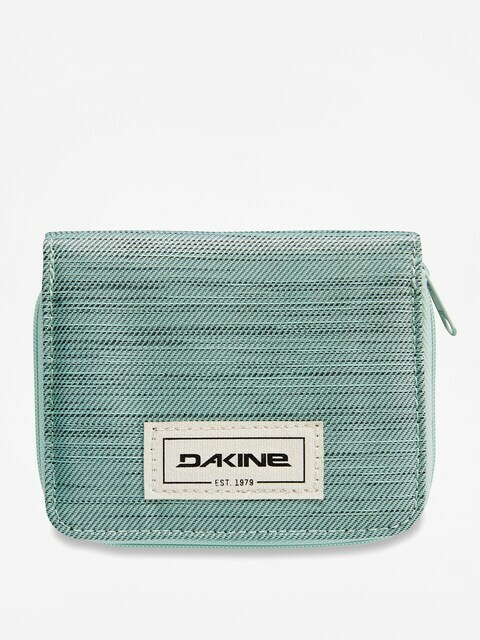 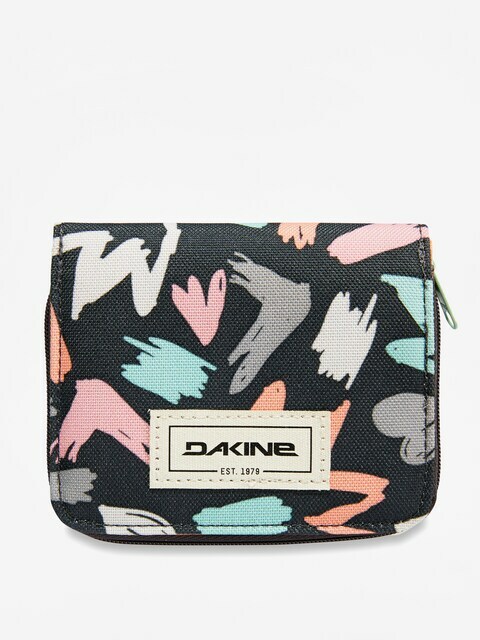 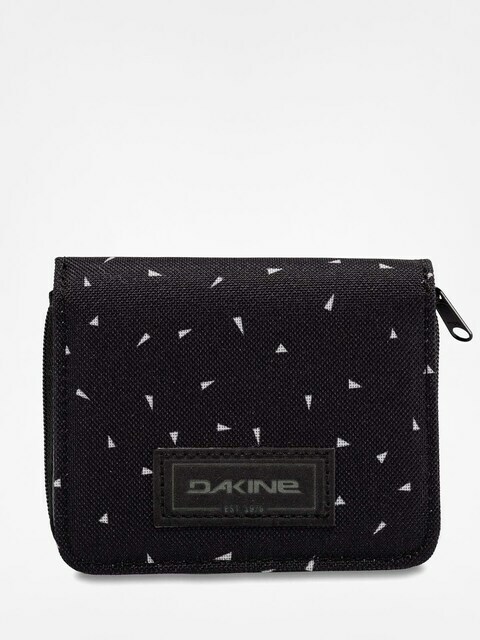 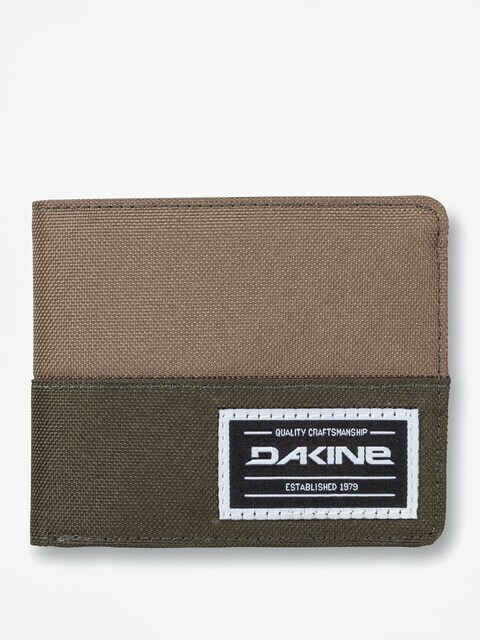 There Dakine could design, develop, and manufacture its famous bags, surfing accessories. 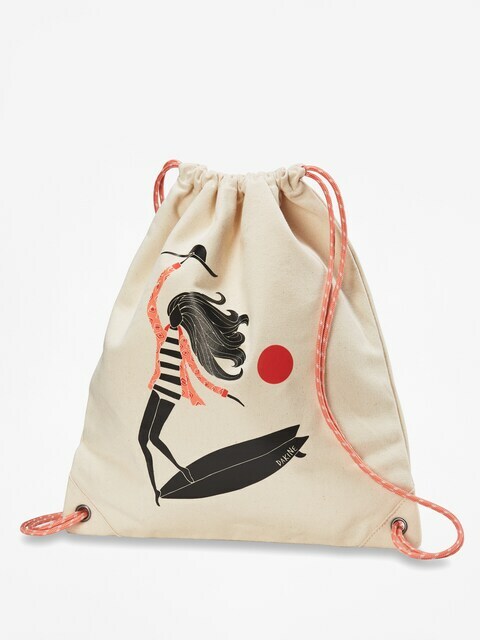 Hood River is one of North America's premier outdoor playgrounds, and windsurfers and now kite boarders come from all over to try their skills in the gorge. 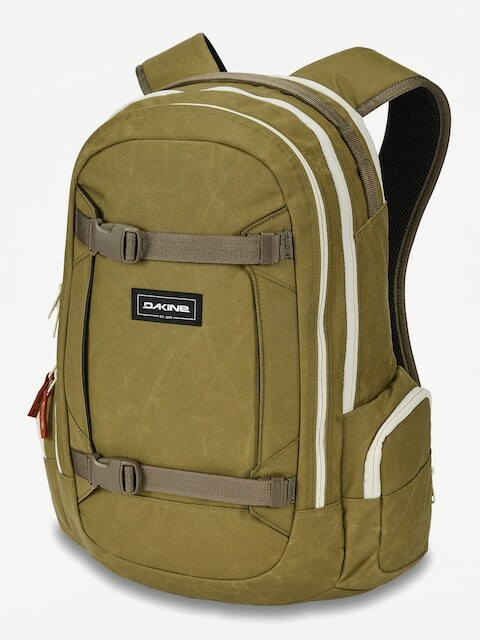 Also, Hood River is at the base of Mt. 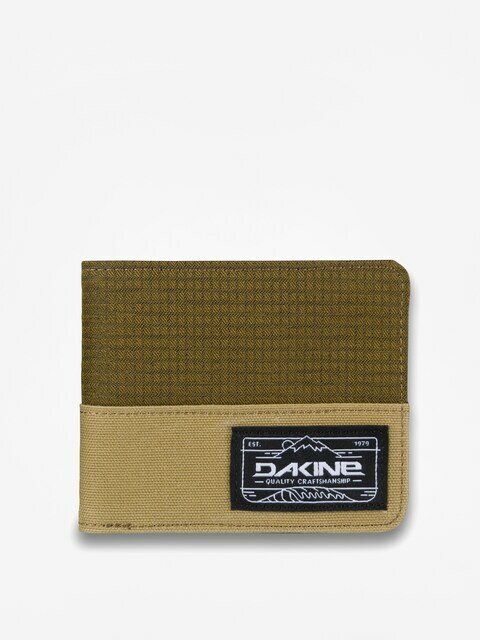 Hood, home of some of the only year round skiing in North America. 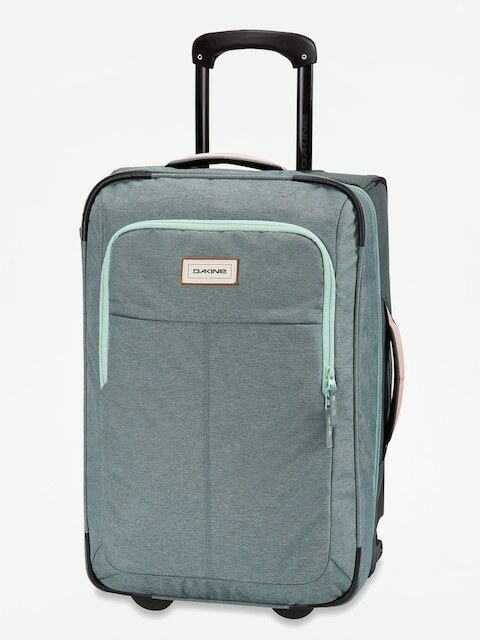 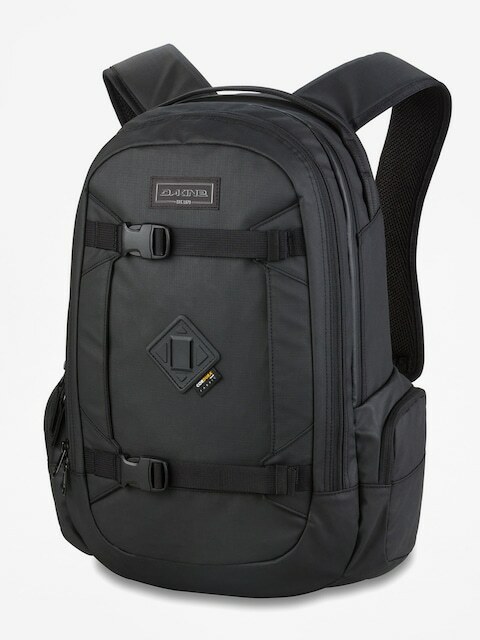 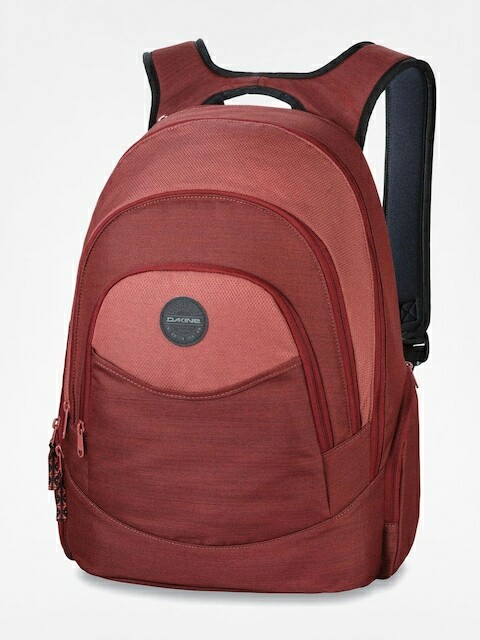 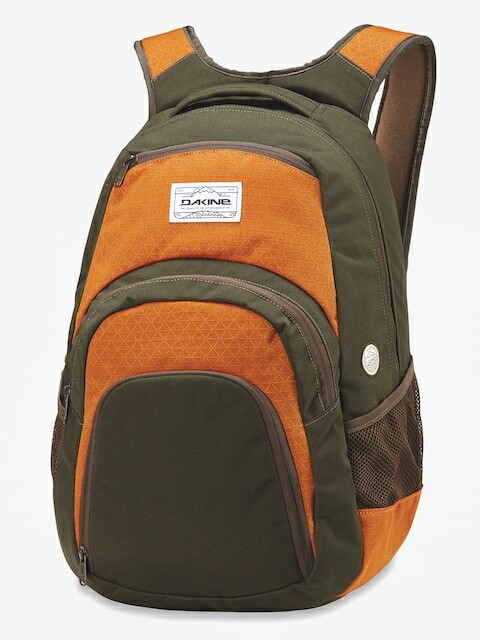 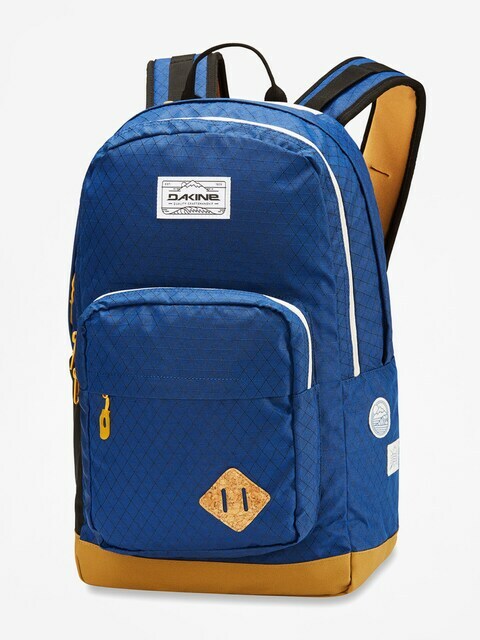 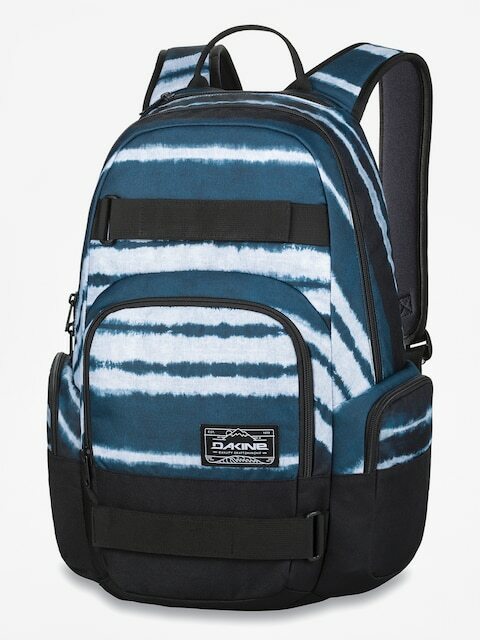 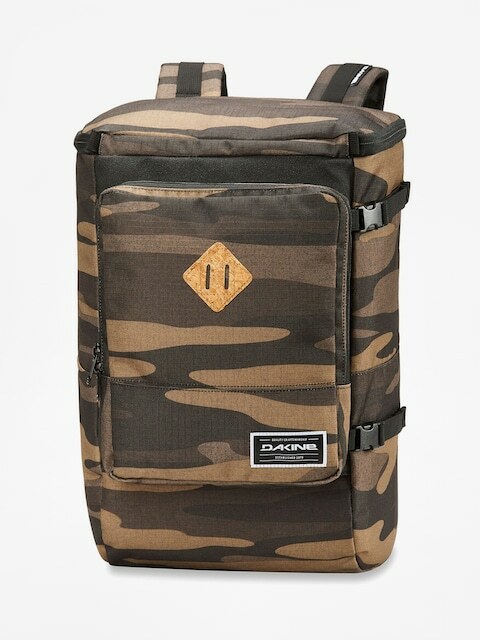 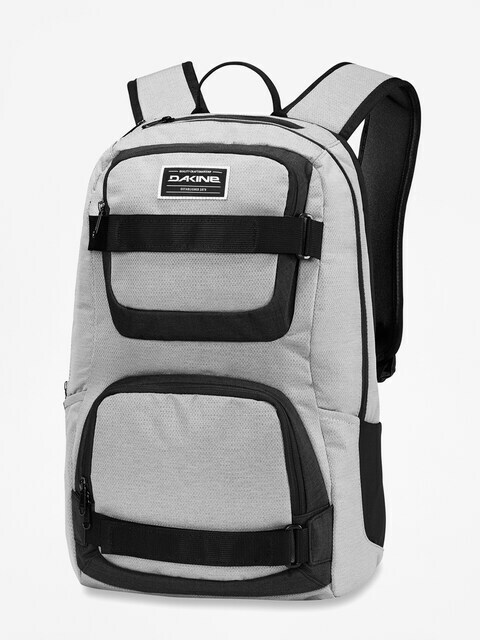 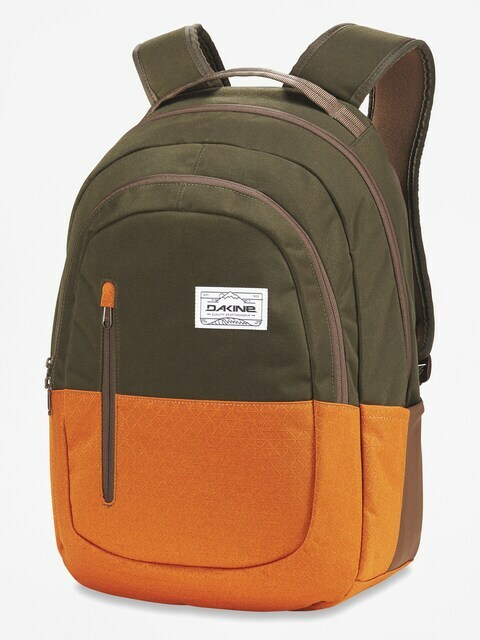 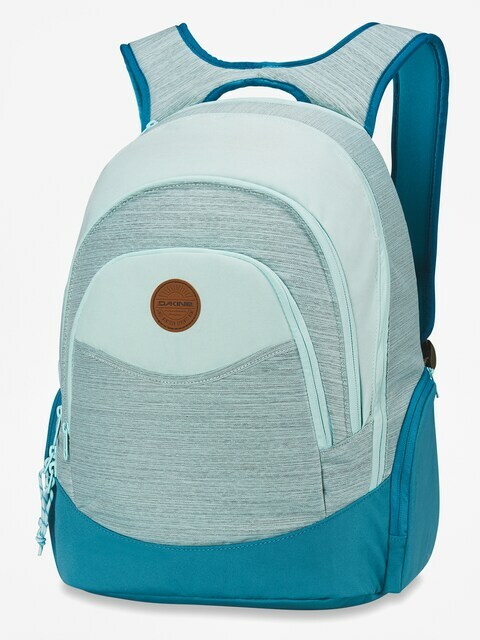 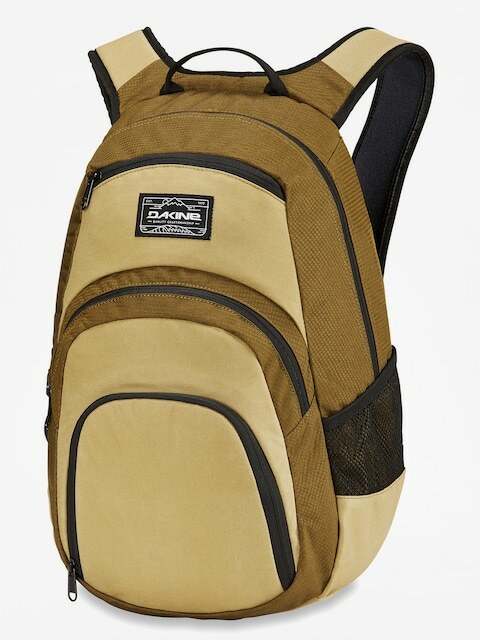 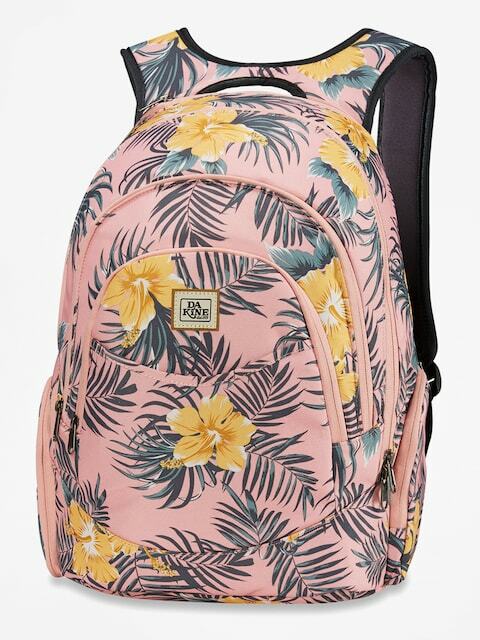 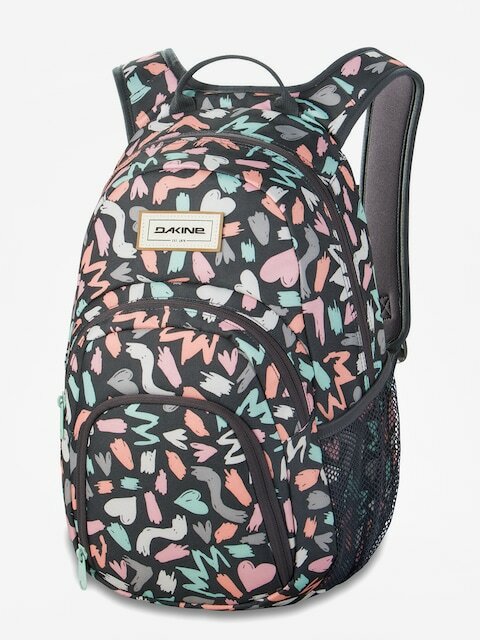 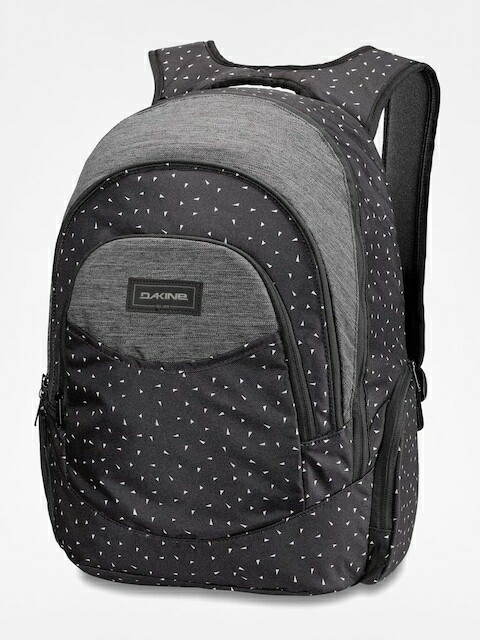 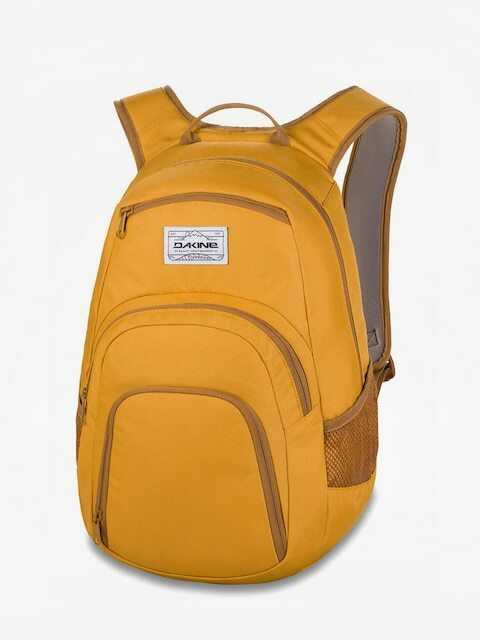 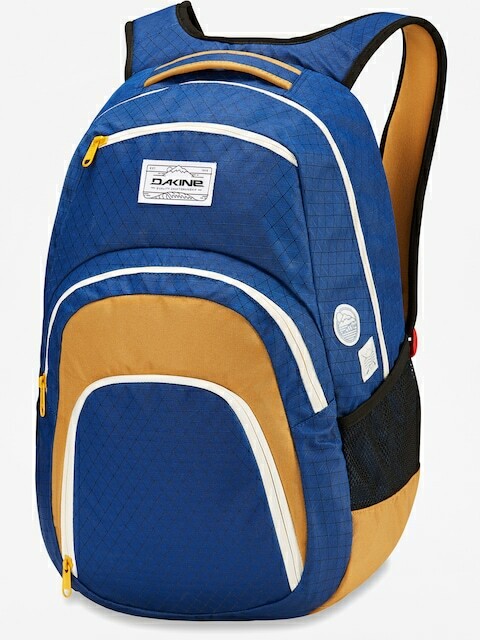 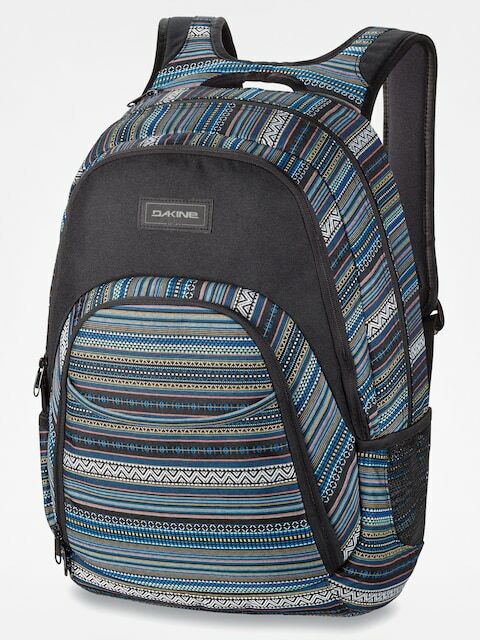 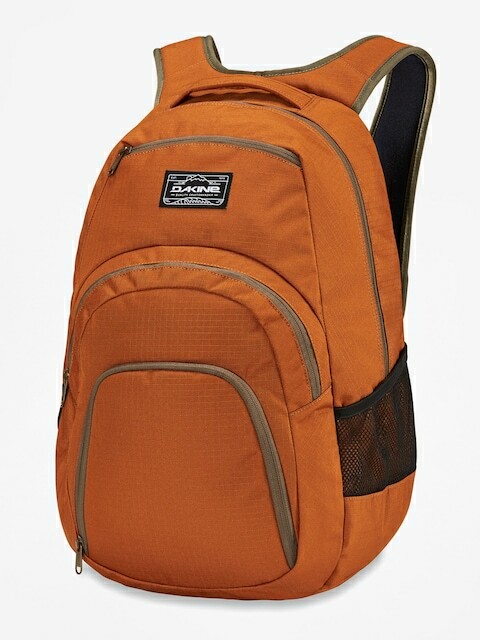 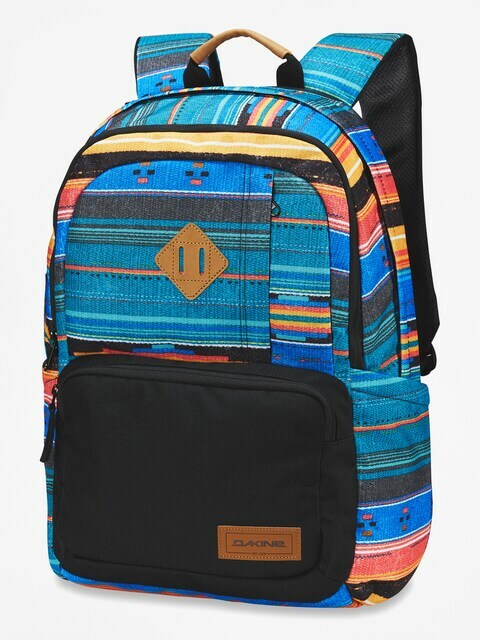 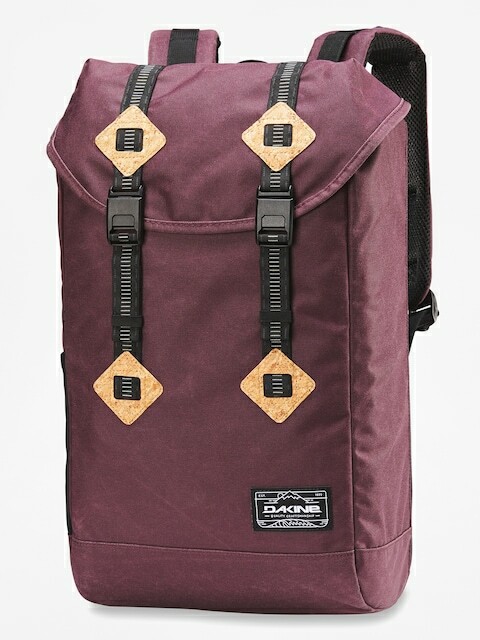 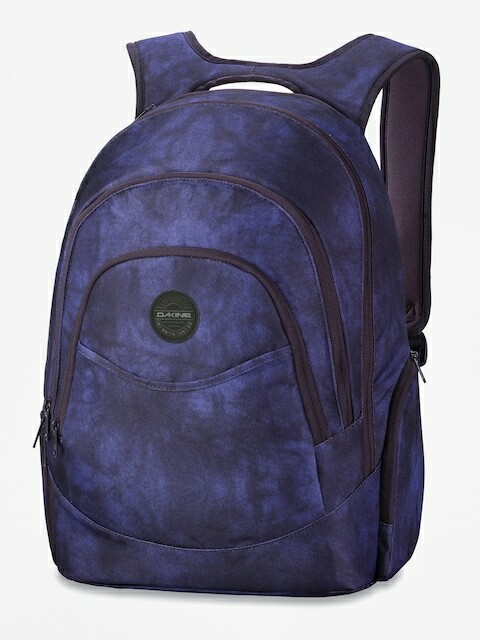 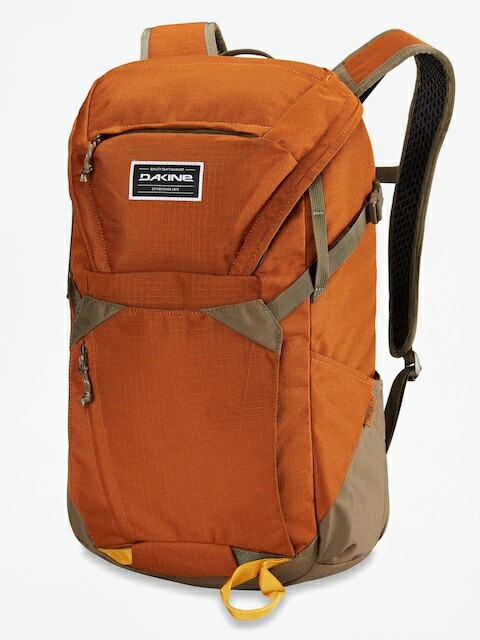 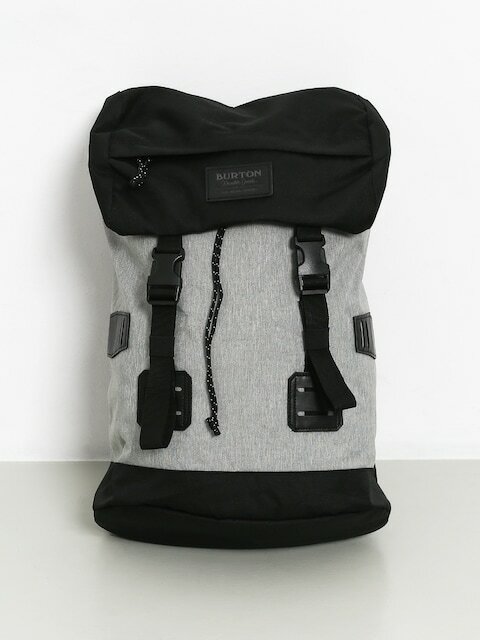 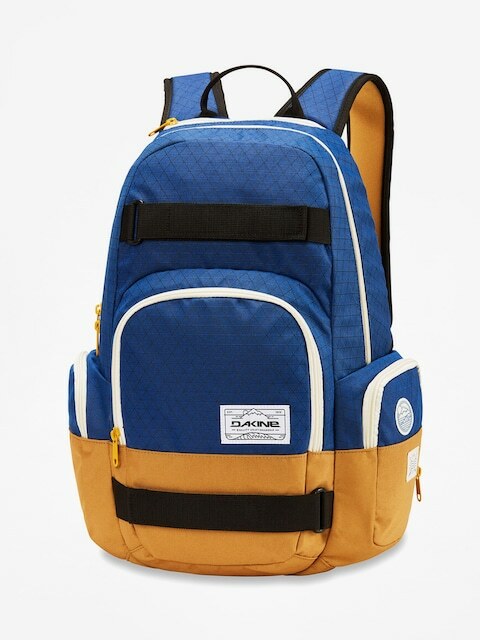 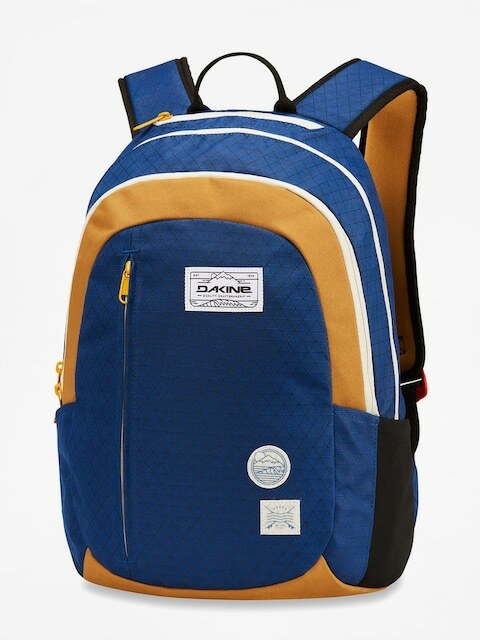 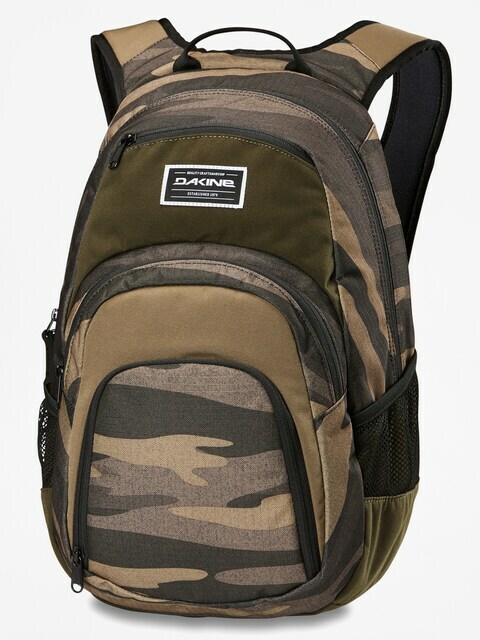 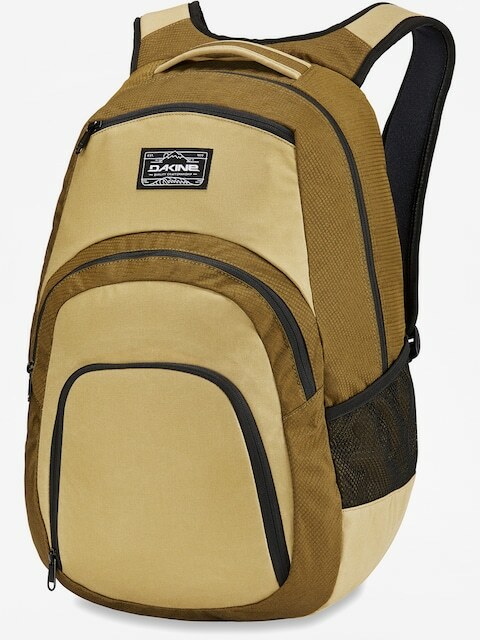 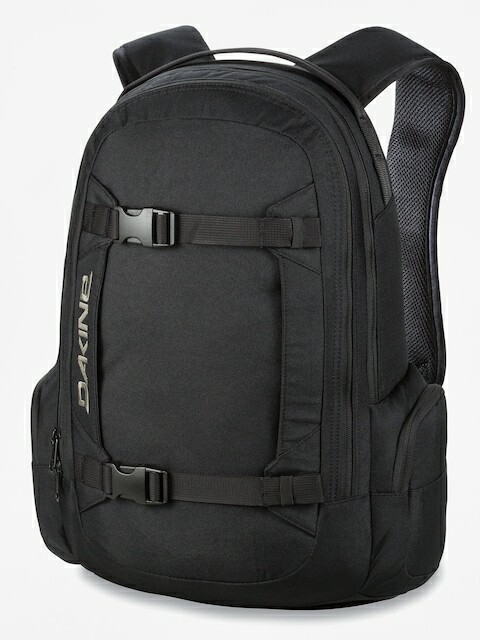 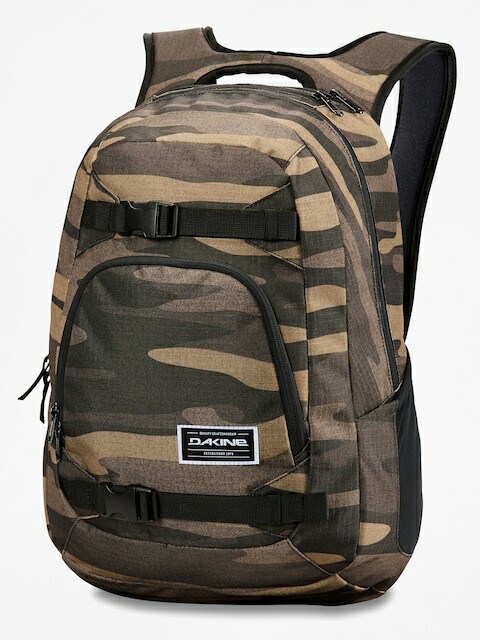 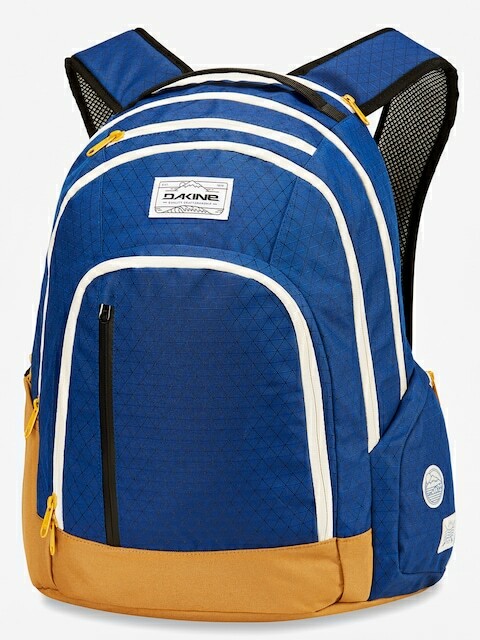 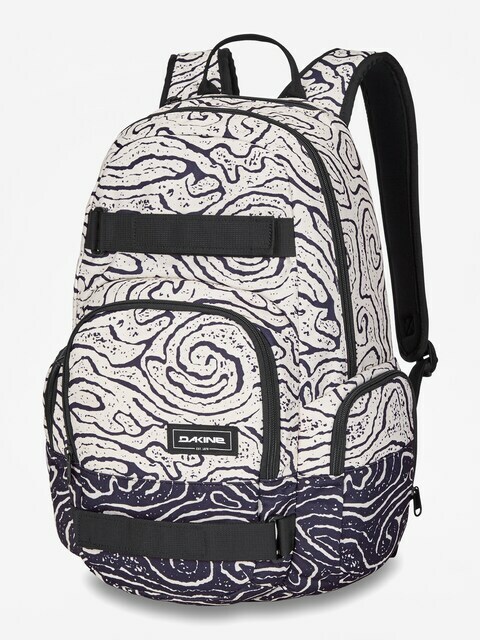 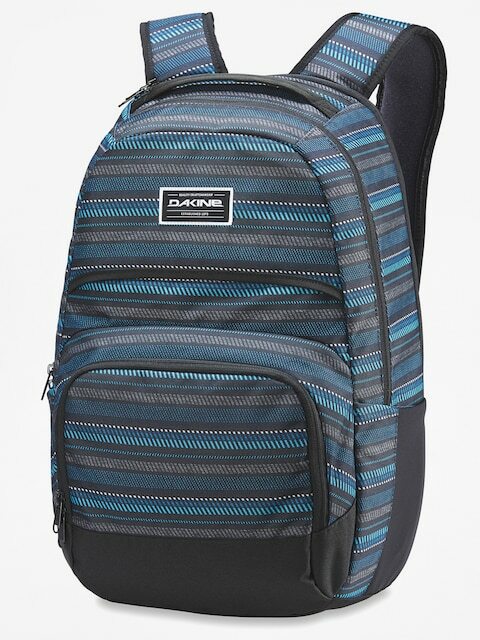 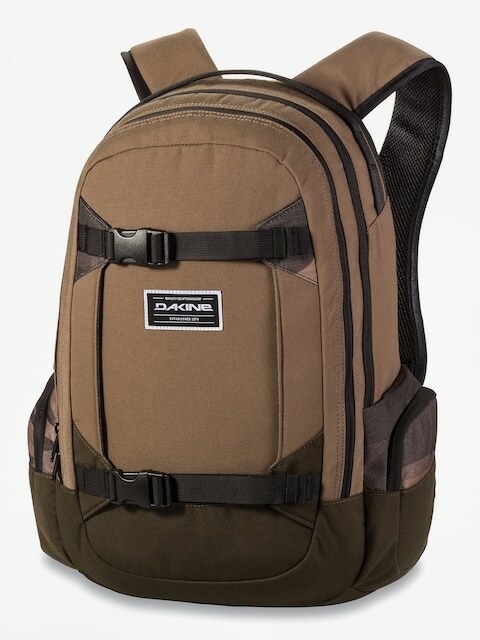 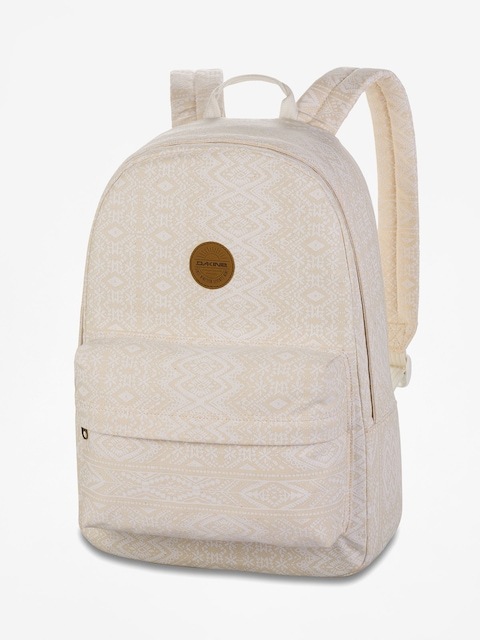 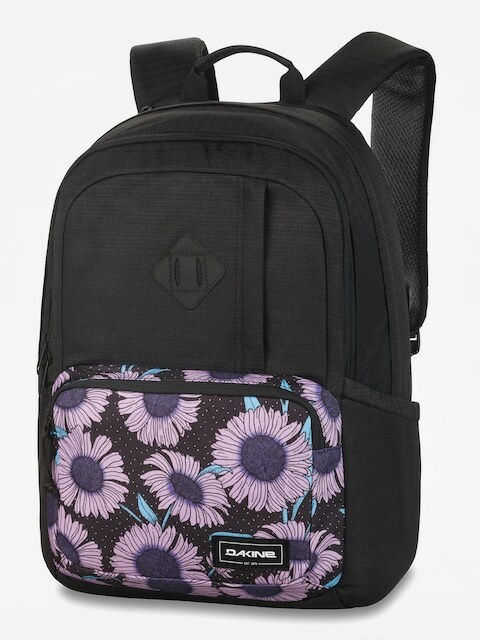 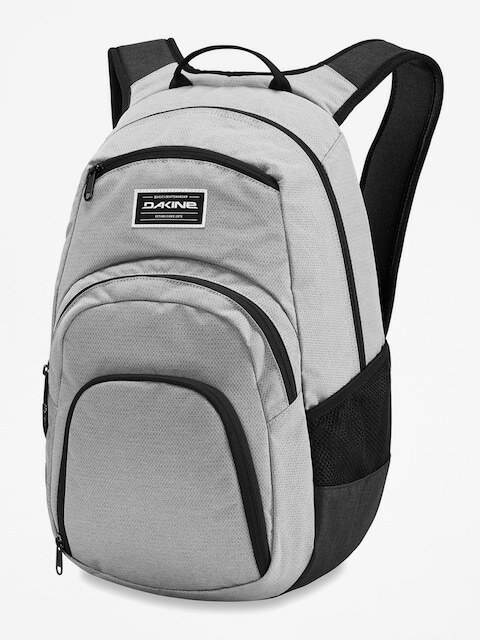 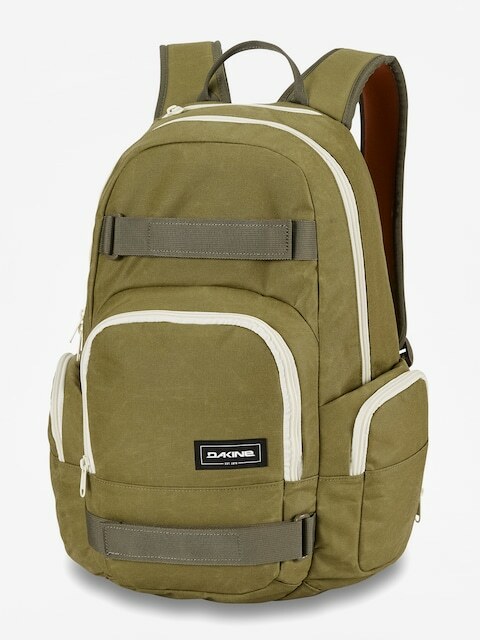 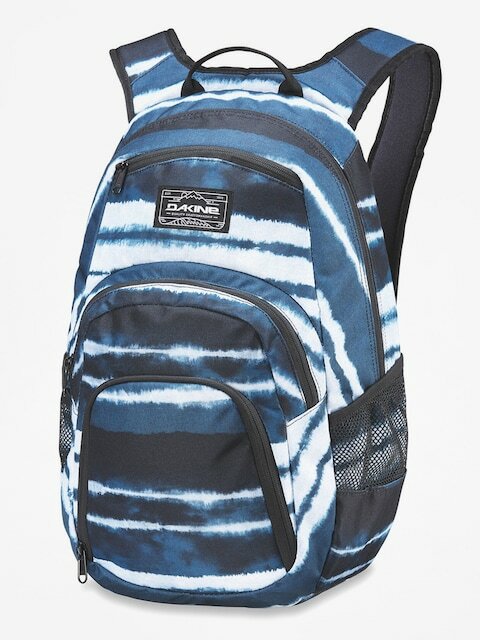 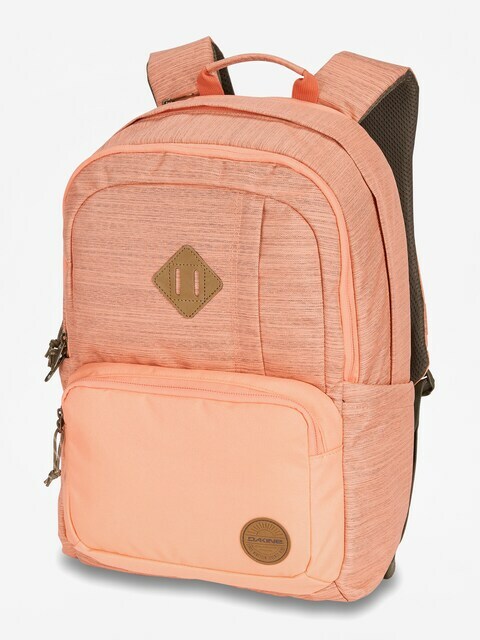 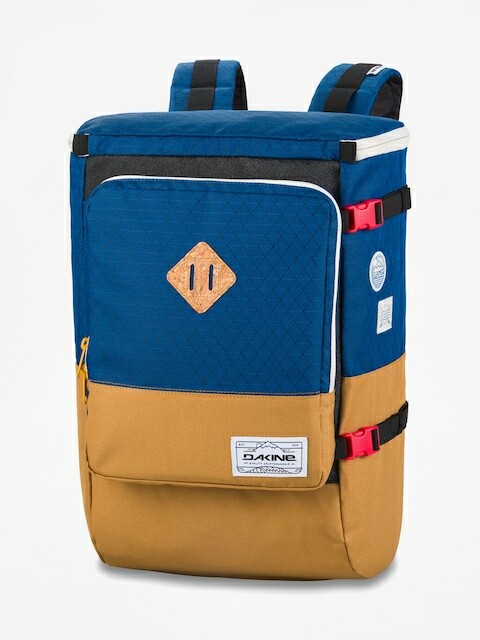 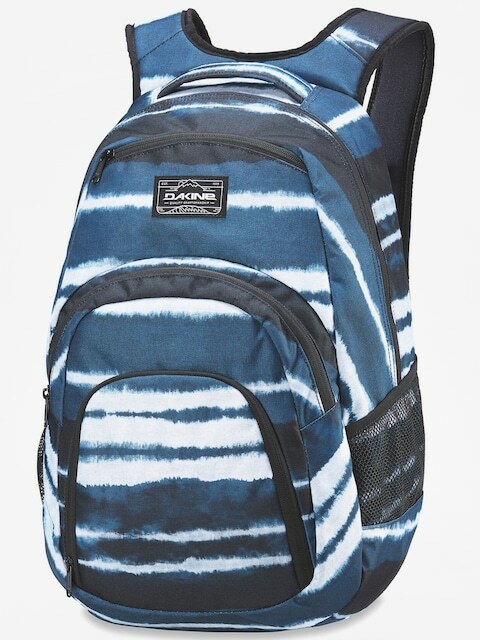 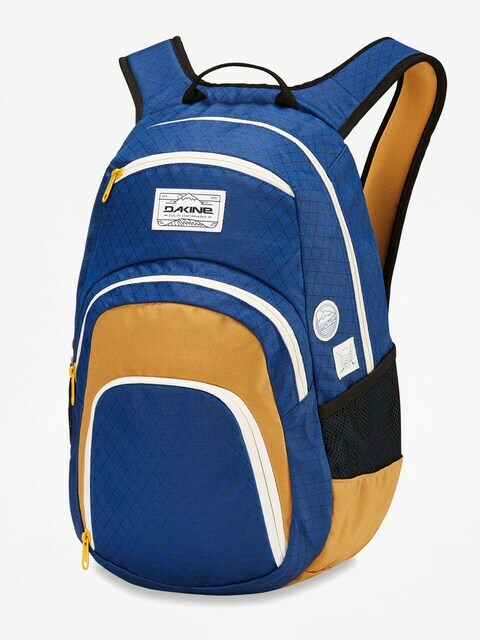 Entering the 1990s, Dakine entered the snowboard and winter glove market, and in 1996, Dakine backpacks unveiled the Dakine Heli Pack, a new standard in minimalist daypacks. 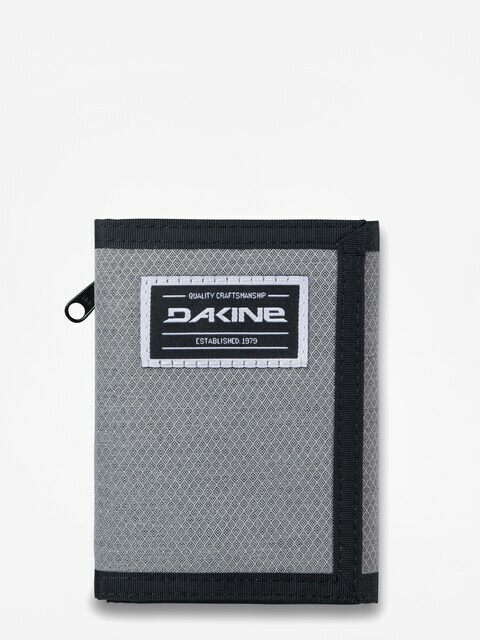 In 2001 Dakine began manufacturing kite boarding accessories, and in 2004 celebrated its 25th anniversary, a long way from that first leash.